THE DIFFERENCE IS IN THE DETAILS. AWARD WINNING REX BROWN TRUE CUSTOM HOME. THE CASUAL SOPHISTICATION OF THIS HOME WILL WOW YOU, STEP INTO THE LARGE ENTRY & YOUR EYES WILL IMMEDIATELY BE DRAWN ACROSS THE HOME OUT THE LARGE WINDOWS & DOORS THAT MAKE UP THE BACK WALL OF THE HOME, DESIGNED FOR TODAY'S FAMILIES THE TRUE GOURMET KITCHEN FEATURES, GRANITE, NEWLY PAINTED KITCHEN CABINETS, DECORATIVE TILE BACKSPLASH & POT FILLER, GREAT RM W/COFFERED CEILING, FIREPLACE & BUILT IN'S. LOWER LEVEL HAS TOO MANY UPGRADES TO MENTION, INCLUDES THEATER ROOM, TRUE BAR, AND BAR TOP OVERLOOKING THEATER ROOM. IMAGINE ENTERTAINING IN YOUR PRIVATE BACKYARD W/MATURE TREES, DECK, PATIO, FIREPIT & ROOM FOR PLAY. 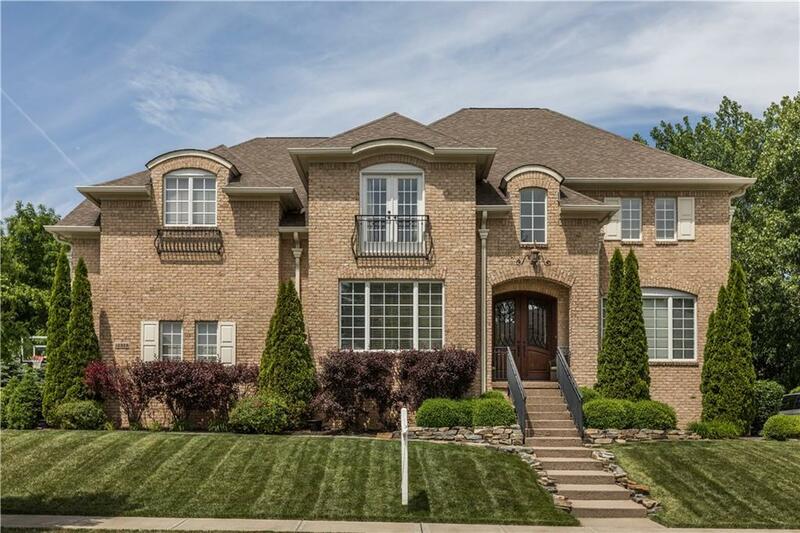 PERFECT LOCATION TO ENJOY ALL FISHERS HAS TO OFFER.